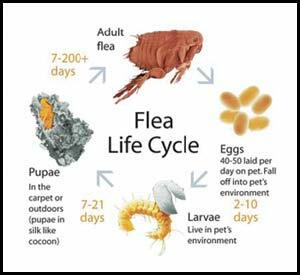 Flea and Tick Control: The best way to manage fleas and ticks is through prevention. Did you know... for every flea you see on your pet, there may be hundreds in your home? It is much harder to treat an infestation than it is to prevent one! Pesky fleas can cause medical problems as well. The most common issue; flea allergy dermatitis, which causes severe itching that may lead to hair loss, hot spots and infection. They can also cause other issues such as anemia and tape worms. 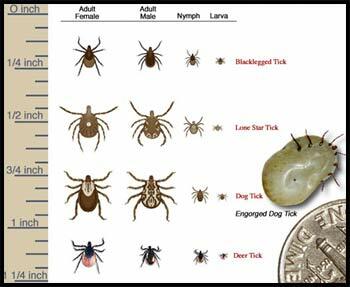 Did you know...ticks are known carriers of serious diseases such as Lyme disease and Rocky Mountain Spotted Fever? It is very important to protect your pet against these parasites! We offer many options to fit your budget, and frequently offer product promotions as well. Talk to our helpful staff today for more information!